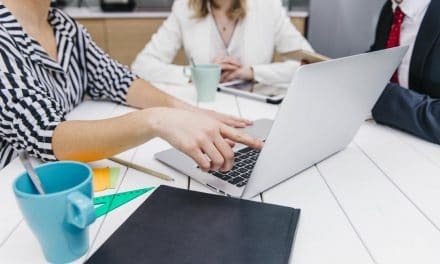 Home » Digital Marketing » Website » What is the Difference Between Shared Hosting and Cloud Hosting? Shared hosting is probably the most popular and cheapest web hosting plan in the current times. Whereas, cloud hosting is gaining momentum because it is more scalable, available, secure and features rich. Now, you might ask – what is the difference between shared hosting and cloud hosting? Both web hosting plans bring in the concept of sharing but from a different perspective. Shared hosting utilizes a single physical server to host hundreds of websites. But cloud hosting uses the concept of virtualization where each virtual machine hosts a single webpage. Also, all VMs share a shared pool of resource or cloud regarding disk space, processing power, CPU cores, etc. The cloud is built over a network of several bare metal servers, which use the concept of SAN and hypervisor. 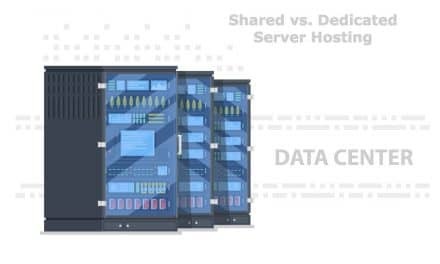 Let’s see shared server vs. cloud server hosting from different angles such as scalability & availability, cost, security, performance, etc. Here your website will be hosted on a server with hundreds of other sites. All these sites, including yours, will be sharing the resource of a single server. The cost of hosting is too shared among several users, and that’s why this plan is cheap. Typically, it will cost you in between $3 to $10 per month. The reliability of this hosting plan is questionable since your website is dependent on how your neighboring websites are performing. Also, the security of your website is always at stake because even if something wrong in other hosted site, then the issue might propagate to other websites as well. The performance of your websites will go down with time, and overall, it may not be able to catch up with the growing needs of your site. This plan is suitable for small-sized business or someone who is starting out a fresh on the internet. Cloud hosting uses the concept of cloud technology and virtualization. Cloud is nothing but a shared pool of various resources such as disk space, RAM, CPU core, etc. 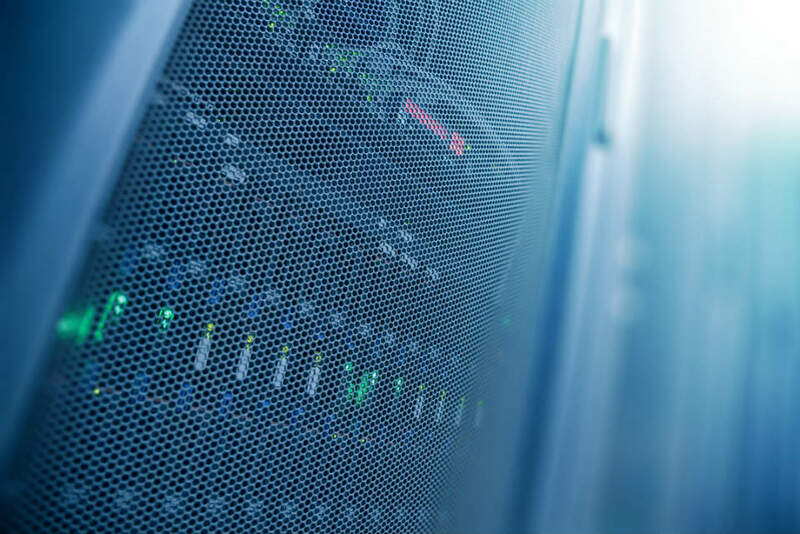 Several hundred virtual machines run on this cloud with an underlying network of many bare metal servers. Each VM will host one website with specific allocation of the shared resource. 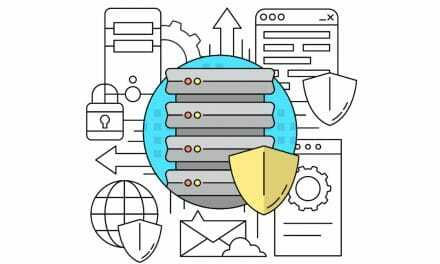 The overall architecture is built in a way that even if a server fails then, other servers can take up its job without affecting your website. Cloud hosting uses SAN or storage area network to connect different storage devices to share data with one another. Whereas, hypervisors let physical hardware to be shared across multiple VMs. This hosting plan is costlier than shared and VPS hosting and cheaper than dedicated hosting. You can customize to your needs as your requirement grows without any hassle. Monthly cost is between $80 to $250. This plan suits a mid-size and large business. Now you must have got an idea of the fundamental difference between shared hosting and cloud hosting. Let’s weight these two plans on several criteria such as scalability & availability, performance, security, pricing, etc. Shared hosting is an entry-level plan where several websites will be hosted on a single server. All these sites will share the common server resource. There is a limitation regarding disk space and bandwidth. If your requirement grows concerning bandwidth, data transfer or disk space over a period then there is nothing that you can get here. You might have to shift to other plans such as VPS, cloud or dedicated hosting. Also, everything revolves around a single server machine. If this goes down, then your website will shut down along with other neighboring sites. Whereas, in a cloud hosting plan, your website will run on a dedicated virtual machine. This VM is highly scalable regarding disk space, processor speed, CPU cores, etc. Also, the underlying architecture of bare metal servers pumps in tons of resource in reserve to meet the growing needs of various websites and applications. Everything is interconnected and shared in cloud hosting. So, even if one server fails then another can quickly take up its job without any downtime. Shared hosting is a cheap plan and may not use best in the class server machine. Also, your website’s performance will largely depend on how other neighboring sites are performing on the same server. Generally, do not expect things to happens within a second on the shared hosting plan. Of course, you get what you pay for, and that is the reason you have different hosting plans. Cloud hosting is way faster than shared hosting. It uses high performance oriented server machines, and everything is built on the excellent resources. Dedicated VMs will act as a dedicated server and cater to your website only. Your website shares the same space with other sites, and if anyone of them is compromised over security, then you site become highly vulnerable for cyber-attacks. The shared plan uses shared IP address too. Google might blacklist your site IP address if other neighboring websites are indulged in any illegal activities. Cloud hosting does have such worries as everything is compartmentalized. If you are starting out your website then shared hosting might be the convenient option as it is the cheapest available plan. 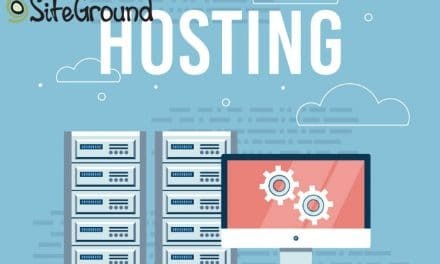 But if you are someone who is looking for cutting-edge technology, security and way to manage more than a hundred thousand unique visitors then you must consider cloud hosting plan. Ultimately, the choice is yours as running a business involves different dynamics and money is one of the most critical factors. It is vital to understand your needs when it comes to web hosting plan. In another word, you should know how to choose a hosting plan for your website. Do your calculation, devoted some time to find out web host’s reputation, etc. If you are a small sized business, then go for a shared hosting plan. But very soon you will run out of resource and might need cloud hosting plan. Also, if you are starting out big and looking for a reliable hosting plan then choose cloud hosting as it is more secure, fast, reliable, expandable, etc.